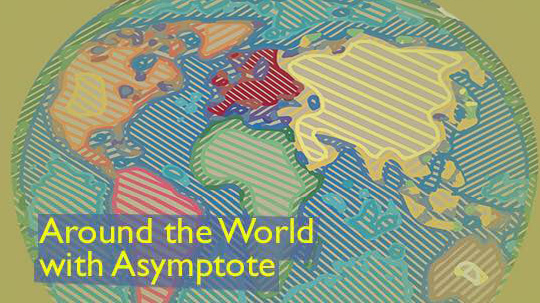 TGIF because we have so much to tell you about the literary goings-on around the world! From book fairs in Argentina to new electronic media in indigenous languages from Mexico, to touring documentary screenings in Taiwan, this week has been packed with exciting news. On March 22, The Museo del Libro y de la Lengua launched “Déjalo Beat. Insurgencia poética de los años 60,” an exhibit that seeks to bring attention to the beatniks porteños, a group of Buenos Aires authors and poets who embodied 1960s counterculture through works that were genre-bending and anti-academic. 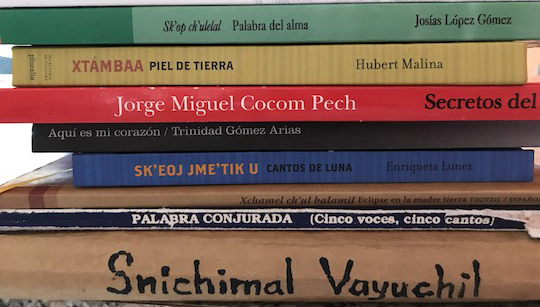 Open until July, the exhibit showcases magazines, photographs, early editions of novels, and other audiovisual material from writers including Reynaldo Mariani, Poni Micharvegas, Sergio Mulet, Ruy Rodríguez, and Néstor Sánchez. “Celebración Beat. La belleza de lo roto,” a multidisciplinary work of theatre based on texts from fifteen of the authors included in “Déjalo Beat” will be performed at the museum on April 7. Bar Piglia, located in Buenos Aires’s Library of Congress, was inaugurated on March 31. The café commemorates Ricardo Piglia, who passed away on January 6; its walls are decorated with a mural and photos of the writer, and its shelves contain copies of his books. Piglia knew of the homage and, hours before his death, completed a piece tracing a history of the library and the role it had played in his life. The text was read by actress Cristina Banegas on the first night of “Palabras Vivas,” a reading series that will take place at the café.